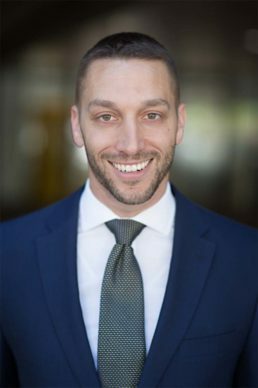 Jason Spitalnick is an experienced litigator whose practice focuses on corporate, business, and commercial litigation in a variety of areas—including partnership and LLC disputes and corporate governance and securities matters. Jason has prosecuted and defended claims on behalf of clients across numerous industries, from startup businesses to Fortune 20 public companies. Prior to joining Foster Graham, Jason was an associate at Davis Polk & Wardwell for 9 years.